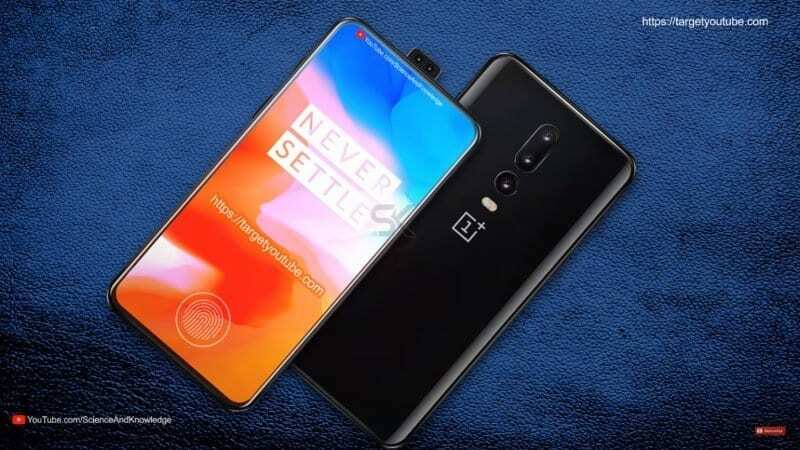 OnePlus 7: Is this the most plausible concept of the next smartphone? Home News Mobile OnePlus 7: Is this the most plausible concept of the next smartphone? Xiaomi Mi Mix 4 may have a screen never seen before! On February 24th, will Huawei also present its foldable smartphone? The OnePlus 7 will undoubtedly be the next Android smartphone to be presented by the young Chinese manufacturer. Sure as the sky is blue, the device will grace the market during the first half of 2019, probably in the month of May. However, there will be plenty of speculation sprinkled with various information leaks. Here of course, without forgetting all the infinity of rumors that, by the way, already begins to circulate around this terminal. Until then, we will also have some concepts, artwork, understand each other. By “concept” is meant a concept – literal translation. However, this type of material also has a “wishlist” or wish list of the artist responsible for them. That is, whatever the content producer wants to see in the final product. What will bring us back the OnePlus 7 smartphone? 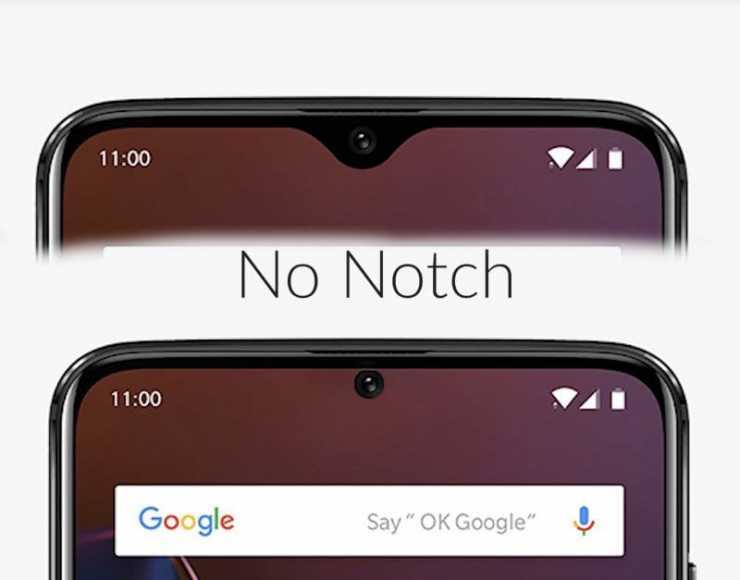 Firstly we have the extremely plausible reduction of the notch in this Android smartphone. Therefore, the OnePlus 7 may waive the use of a water drop or teardrop monkey over a hole screen. That is one of the new AMOLED screens that house a hole in which we have the front camera and perhaps even the necessary sensors. On the other hand, the artist also anticipates a reduction of the bottom margin in this Android smartphone like the upper margin. However, we have more, much more and even a triple camera! Can the terminal have some similarity to this concept that we saw a few weeks ago? Secondly, we also have the reference to the Snapdragon 855 processor from Qualcomm and this is practically a certainty. OnePlus has a great track record on how to use the best processors and in 2019 will be no different. It will be the next Android smartphone from OnePlus! However, the return of the 3.5mm audio jack is nothing more than a fiction. Wish it were wrong, this door (P2) continues to be useful in day-to-day life. Still, it would be a “back-to-the-word,” something that Android maker will not do except under extraordinary circumstances. I leave you with the complete video (at the end of the article), a good exercise in creativity. Samsung Galaxy M20 will have a 5,000 mAh super-battery?